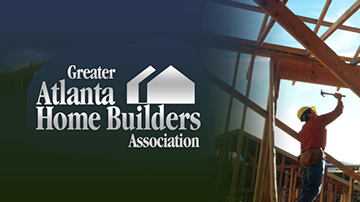 Atlanta’s Best New Homes TV is the premier media company producing the highest-quality digital content for Atlanta’s audience of new homebuyers. 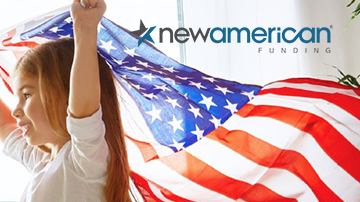 We help them find the home of their dreams by providing compelling digital content that engages them on every device they utilize, reaching them whenever and wherever they wish- from our weekly television show, to our website, to YouTube, Facebook, Pinterest, and across social media. 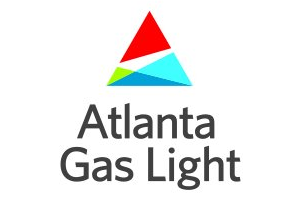 Atlanta Gas Light provides natural gas delivery service to more than 1.6 million customers in Georgia. In operation since 1856, the company is one of the oldest corporations in the state. Today, we’re the largest natural gas distribution utility in the Southeast. In Georgia’s deregulated natural gas market, we don’t sell natural gas to customers. Instead, we operate and maintain the infrastructure that delivers the gas to customers of certified natural gas marketers. 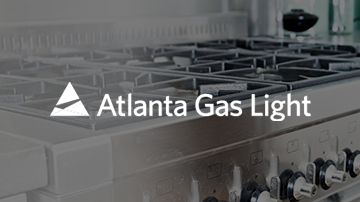 As part of the Southern Company Gas family of companies, Atlanta Gas Light provides nearly 1.6 million Georgians with American, abundant and affordable natural gas. We’ve been a trustworthy distribution source of safe, clean and reliable natural gas and a constant partner to almost 200 counties throughout Georgia since we installed natural gas streetlights for the City of Atlanta almost 160 years ago.